Larraine will be providing a very exciting and interesting Video/Slideshow presentation, centred on UFO sightings and Eerie Encounters that have been captured in Australia. Larraine will also be talking us through the experiences as you watch some mind-blowing footage! 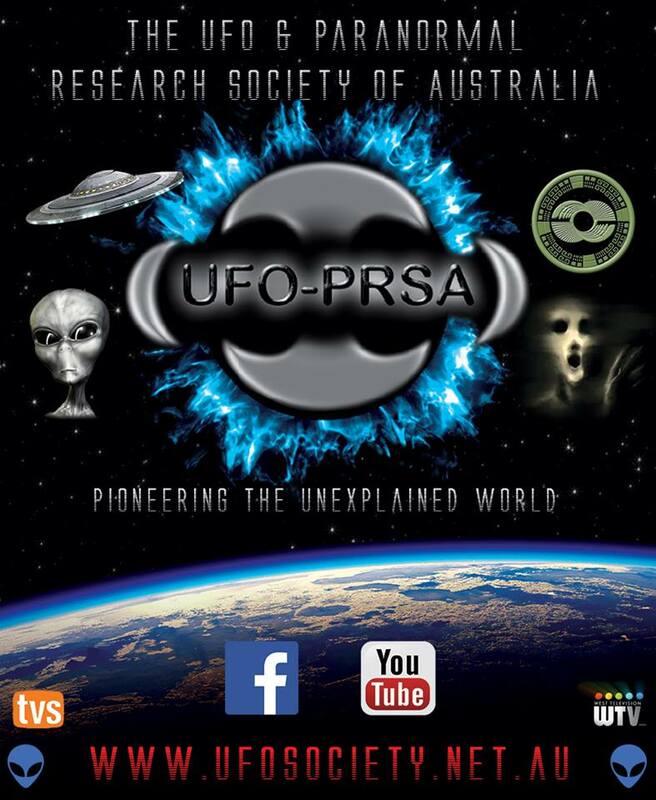 Larraine is President of the UFO-PRSA and is a senior researcher for RACE (Research of Australian Close Encounters), having been a member of the society since its founding in the year 2000. Larraine is also the New South Wales Director with AUFORN (Australian UFO Research Network). ​Originally from the UK, Larraine has had many experiences during her life which can be placed under the banner of Paranormal, many of which were UFO related. This prompted her to join the group to study and investigate the phenomenon. During her research in UFOlogy, Larraine took a vast array of reports from people who were perplexed by their sightings and close encounters with other worldly craft and beings. Larraine is coordinator and spokesperson for Project Bluewater, which also involves gathering reports from NSW coastal areas for a data base, and has presented evidence at numerous conferences. UFO-PRSA are appearing as part of the VIP package. Single tickets to this presentation will be available. Keep checking back to find out.